Lee Byung-hun, the Best Actor for "Masquerade"
Lee Byung-hun held the trophy for the Best Actor in the movie "Masquerade" at the 7th Asia Pacific Screen Awards on the 12th held in Brisbane, Australia. Representative Won Dong-yeon from Realize Pictures received the award on Lee Byung-hun's behalf. "Masquerade" is a fiction historical movie about an unfortunate king named Gwang-hae which broke through 10 million audiences in the 38 days it was screened after being released on the 13th of September. 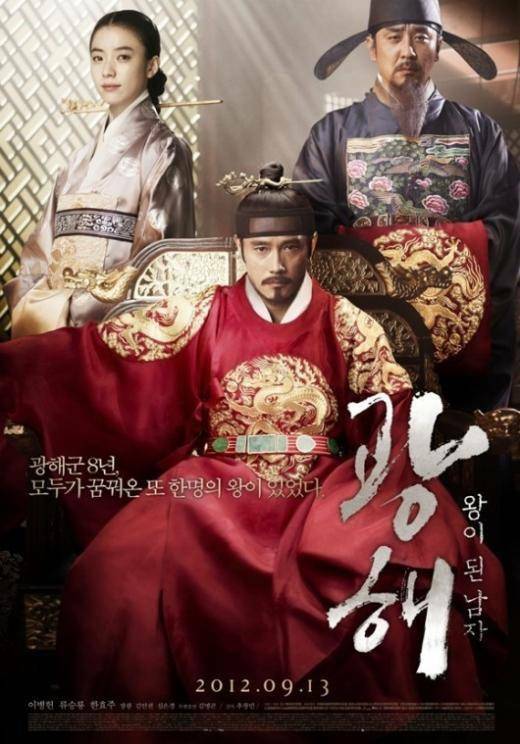 Lee Byung-hun starred in a historical for the first time in his 21 years of acting and played the role of King Gwang-hae, a tyrant king and a man who pretended to be the king, therefore playing two roles at once. "Lee Byung-hun, the Best Actor for "Masquerade" "
Lee Min-ho, "Am I happy now?"